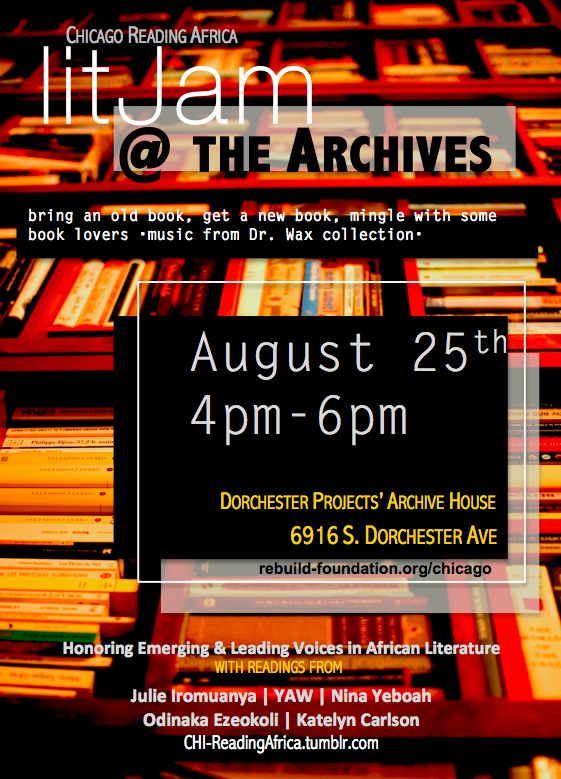 I’m excited to be hosting this alongside The Rebuild Foundation here in Chicago! I would love for you to join us as we explore and celebrate African Literature. More Details here.